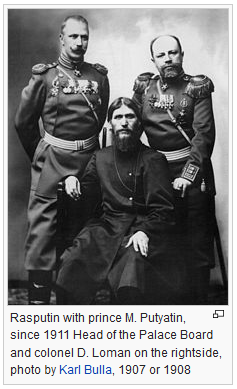 …The fact that the Romanovs associated so closely with a man so obviously demon-possessed tells you alot about them. …Clearly, there is something going on with Putin that the general public is not fully grasping. 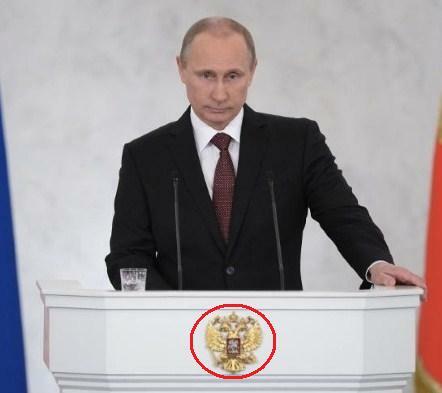 “…Is Putin an offspring of the Tver prince? This hypothesis was getting more and more real. The name Putin is not mentioned amid the Russian names. This means that the name is of the artificial origin. This name has appeared recently, somewhere in the middle of the 19th century. 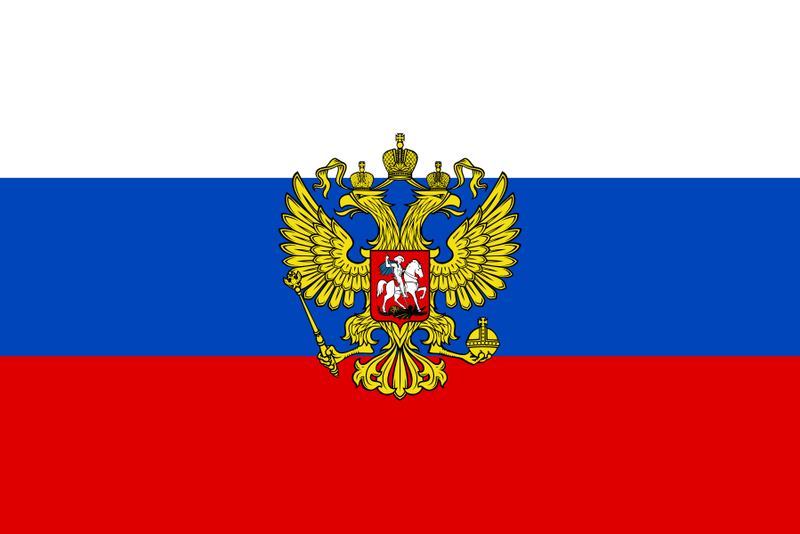 All Putins originally came from the clan of Putins from the Tver region. Illegitimate offsprings of noble families were often given cut names. 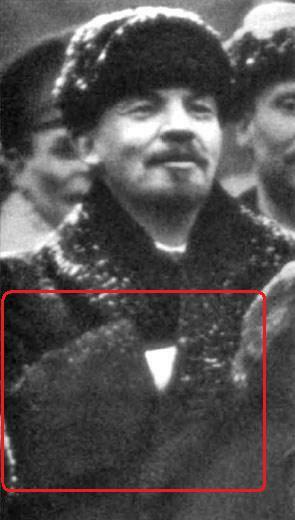 For example, Russian writer Pnin was an illegitimate son of Field Marshal Repnin. 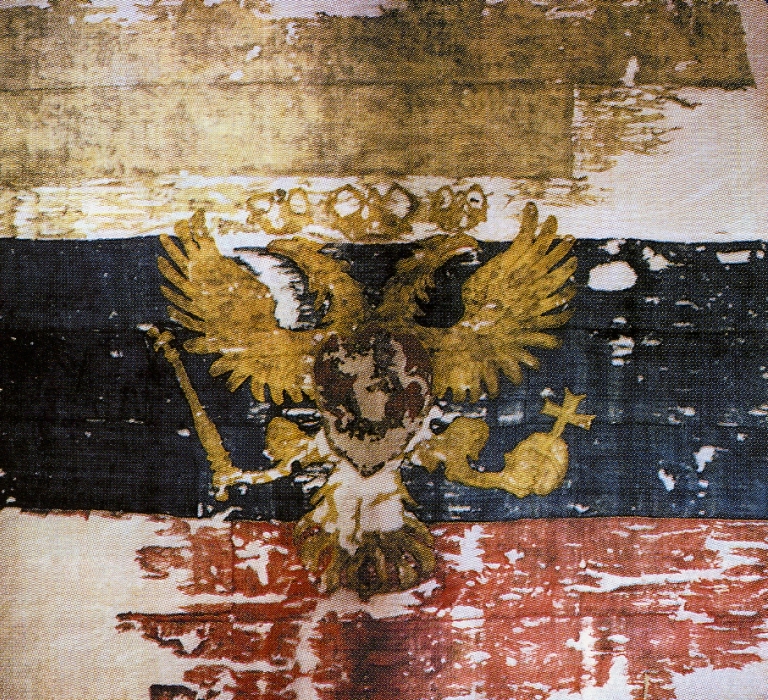 There were lots of other occasions like that – Betskoy instead of Trubetskoy, Gribov instead of Griboyedov. The new names of unofficial clan branches were formed by means of deduction: a syllable was simply taken out of it. 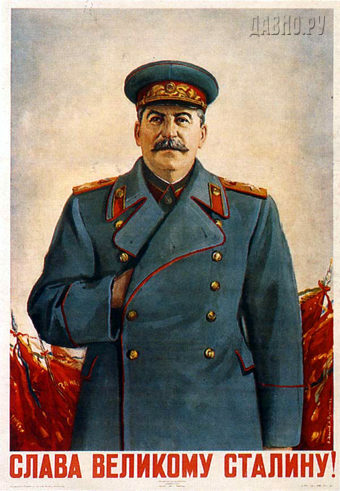 Conclusion 1 — Putin is a Stealth Jew (a.k.a. a Crypto-Jew). 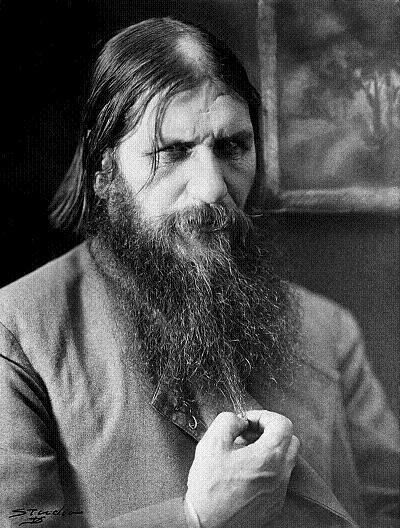 My current personal take on Vladimir Putin is that he is a Khazarian Crypto-Jew who descended from a mating between a Russian nobleman and a Jewish mother. 2) It allowed royal rule to be hidden behind a facade like it was in the West. (P.S. – 12 March 2016) – Israel’s Chief Sephardic Rabbi has confirmed that Putin is a Jew. 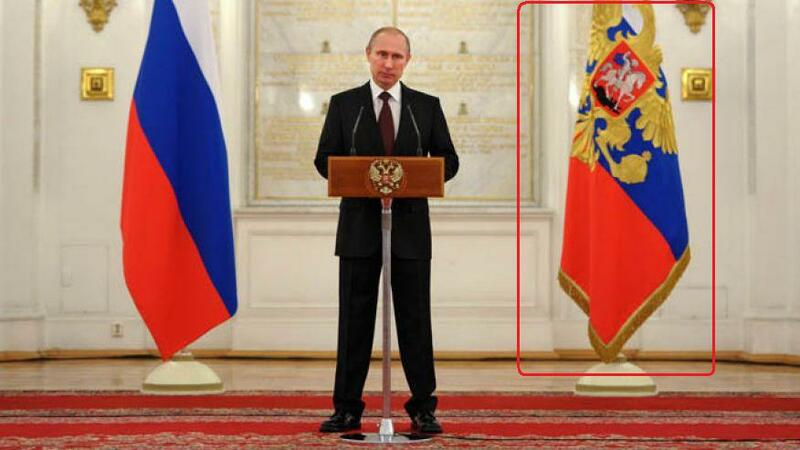 This entry was posted in NWO, Vladimir Putin on August 1, 2014 by kenneth.